Each guest room has a bathroom as well as a toilet with bidet function. 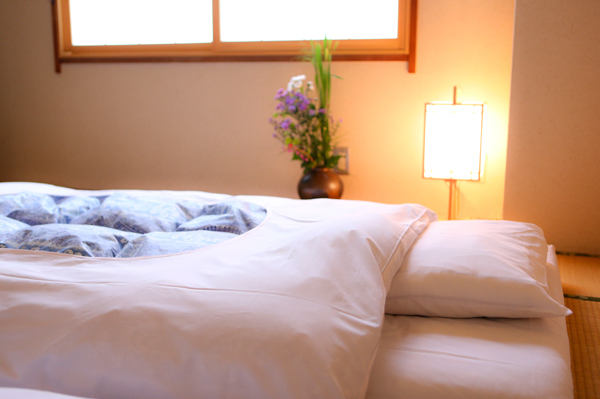 There are spacious Japanese style bathrooms and one shower room available. 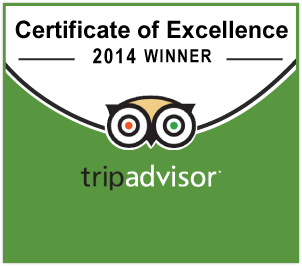 Room rates vary on weekends and holidays(*). 1st May-5th May, 15th Jul- 10th Aug and Japanese public holidays. 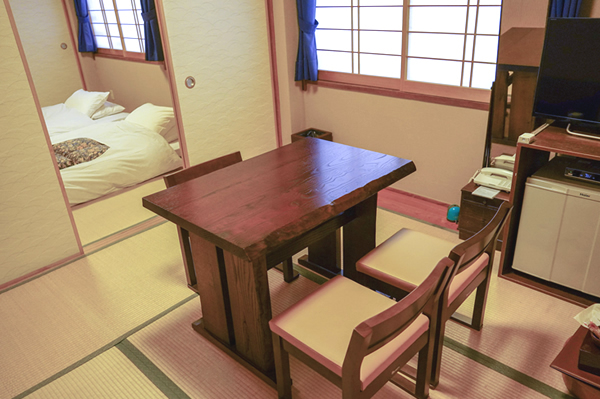 Large tatami matted room with bathroom and toilet. This room type is for pair or three people. This room is best suited to staying of small family or close friends. ・Baby who needs a bedding 2,000yen. If not, for free charge. 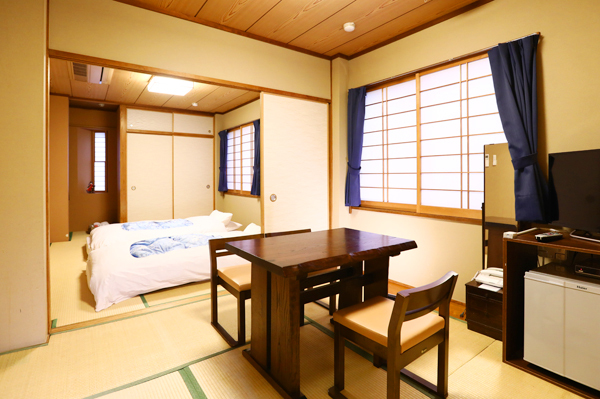 Large tatami matted room with bathroom and toilet. 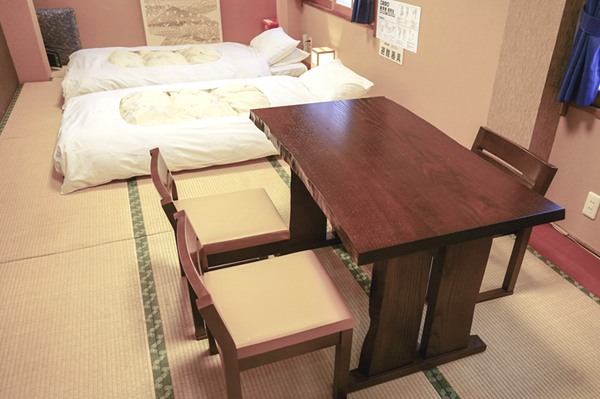 This room type is for 2 – 3 persons. Good to have a relaxing time. This room is best suited to stay with family. 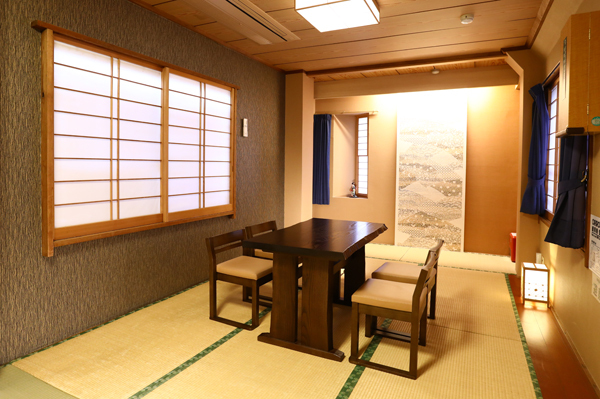 Large tatami matted room with bathroom and toilet. This room type is for 2 – 5 persons. Good for a large group to relax. This room is best suited to staying of group guests, such as, family, close friends, or a school trip. 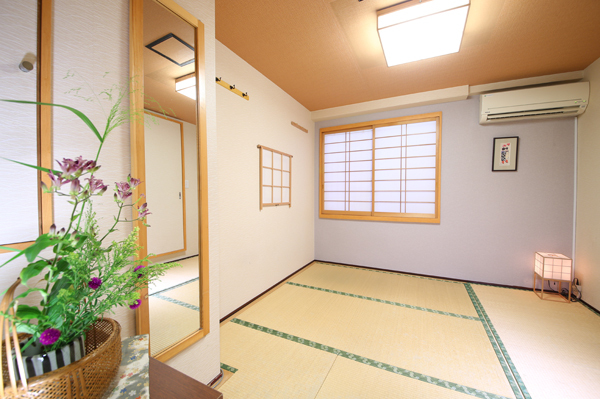 Small tatami matted room with bathroom and toilet. Suitable for one person. 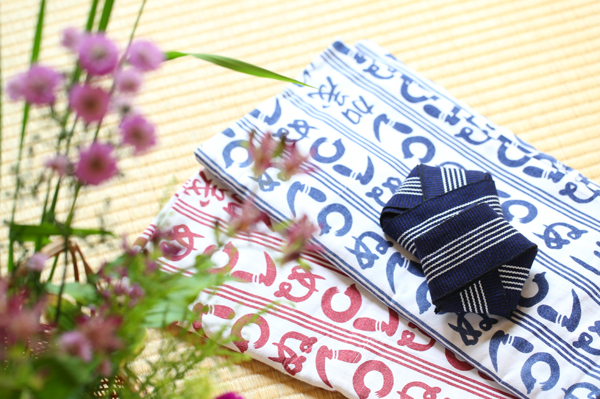 © Ryokan Kamogawa Co.,Ltd. All Right Reserved.